If you have any comments or suggestions, please feel free to contact us. Come in and see our large selection of all the latest styles of frames, matting, and more. Let us help you find the perfect frame for your project. It couldn’t be easier than working with us at Aldecor Custom Framing. Quality picture framing will enhance and protect all of your valued art and provide you with years of enjoyment. 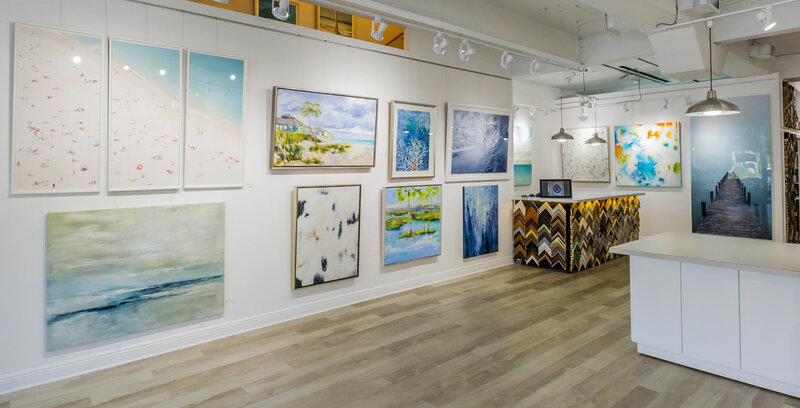 At Aldecor Custom Framing we serve the design community, art galleries, businesses, collectors and individuals.